Situated on Toronto’s beautiful waterfront, Hotel X is at the centre of the city’s best venues, events and attractions. 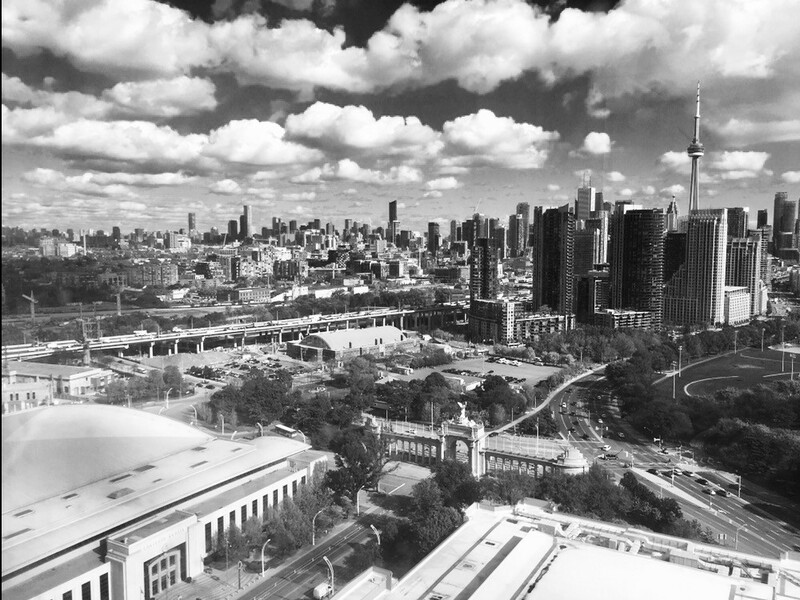 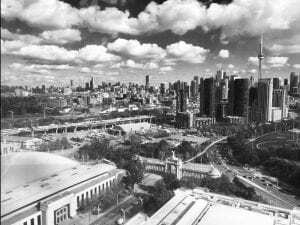 The Honda Indy, Exhibition Place, BMO Field, Coca-Cola Coliseum and Budweiser Stage are all within walking distance of the hotel. 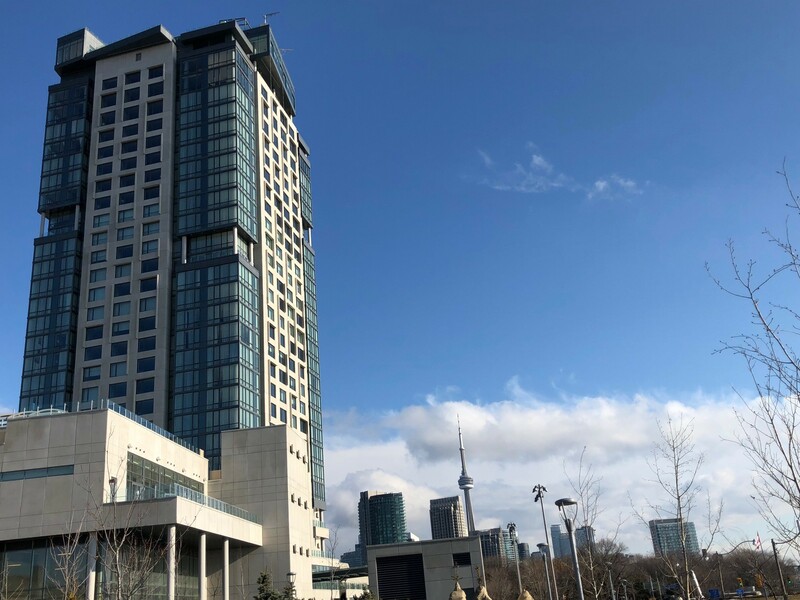 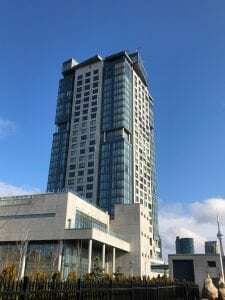 With approximately 500 suites and over 1800 openings, the 5-star hotel is full of incredible amenities, including a cinema, state-of-the-art sports club and fitness centre (dubbed 10X Toronto), and a rooftop pool that offers stunning views of the city. Trillium Architectural worked closely with the architect, owner and contractor to design, supply and install an opening package that includes hollow metal doors and frames, wood doors, hardware and automatic operators. 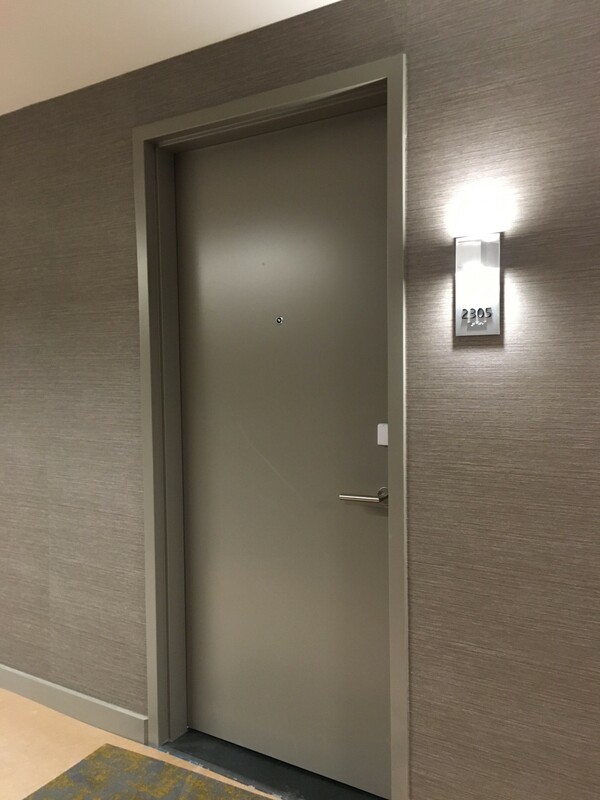 Trillium Integration played a crucial role in this project, executing a complete Salto access control system that manages the suite entries, back-of-house openings and elevators. 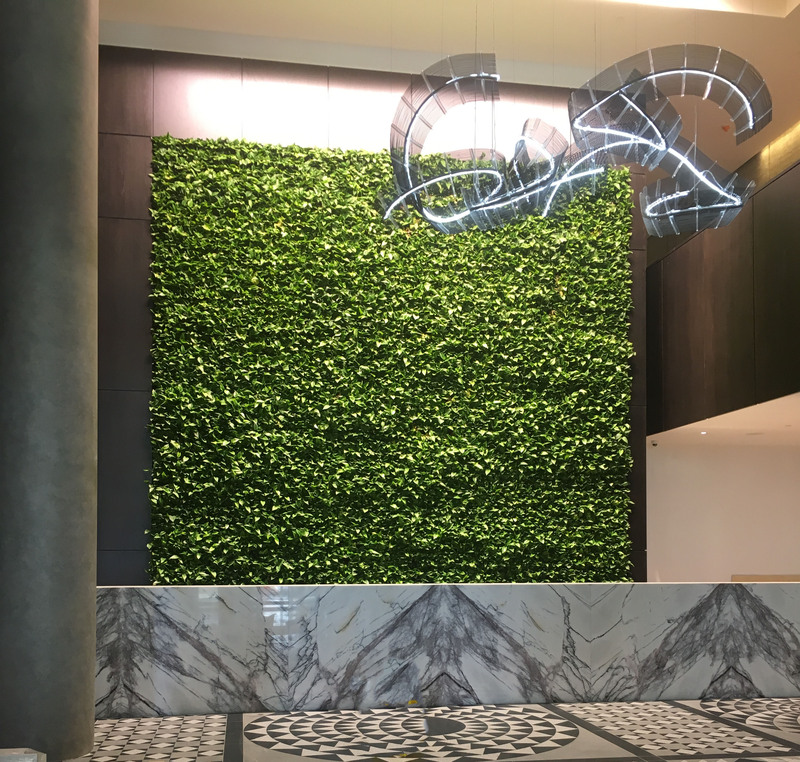 This involved close coordination and cooperation with the electrical and security trades, as well as a strong site presence for installation and programming. The system uses a variety of Salto technologies, including XS4, Sallis and AElement. 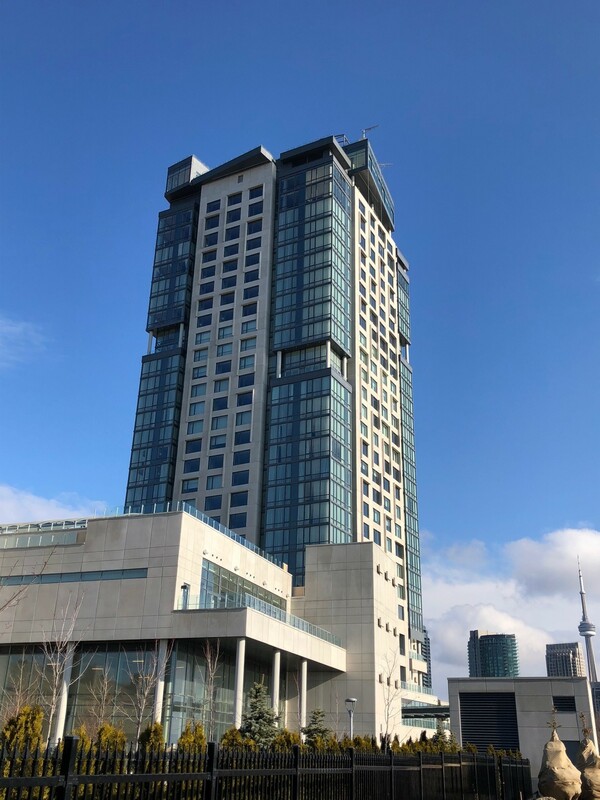 After installation, Trillium Integration provided full training and support to the hotel’s management team, ensuring they are confident with the system and able to provide the highest levels of service and convenience to their customers.